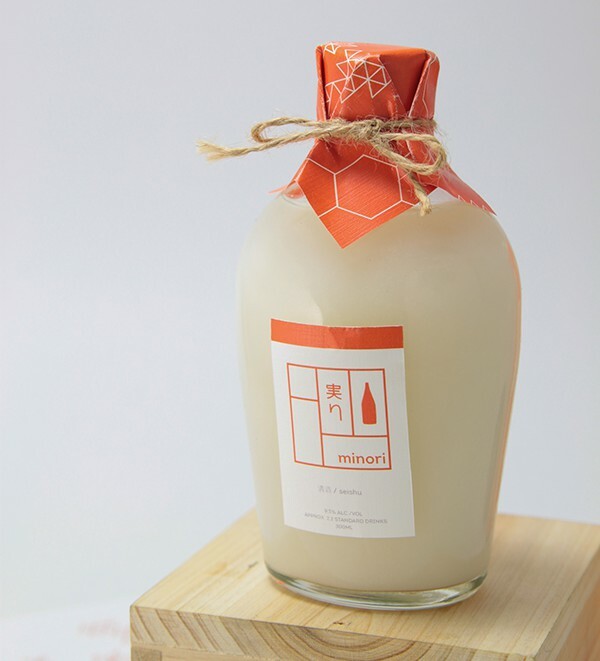 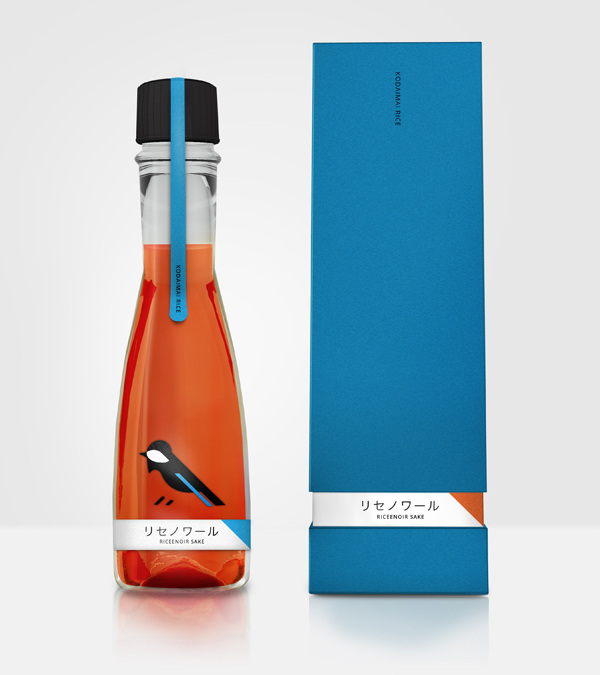 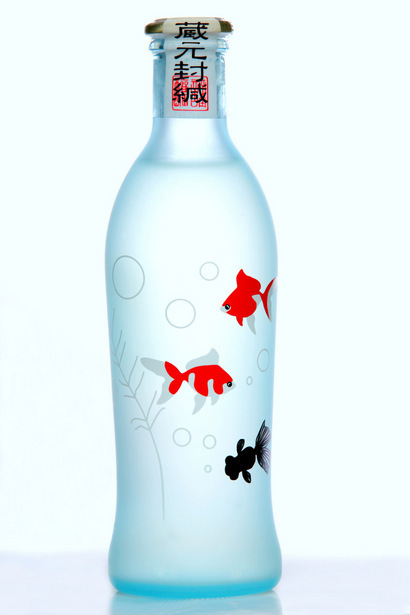 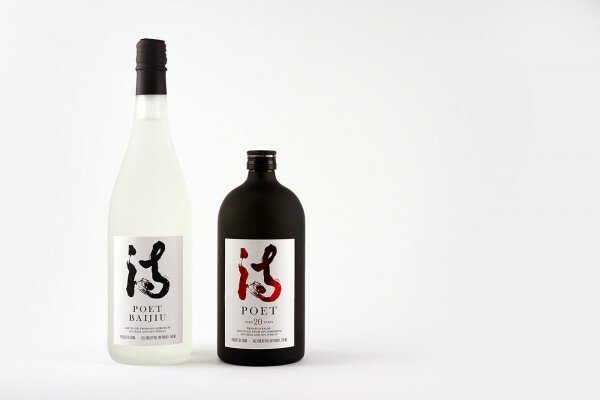 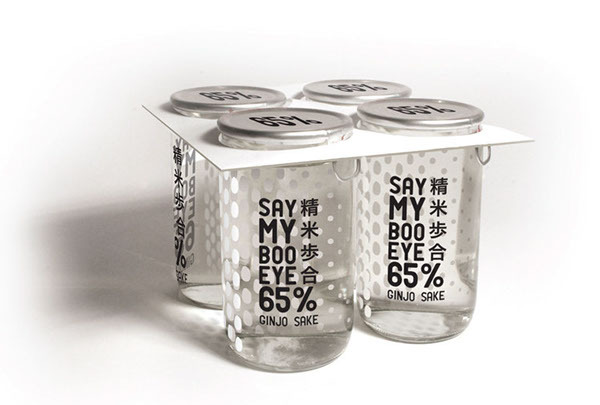 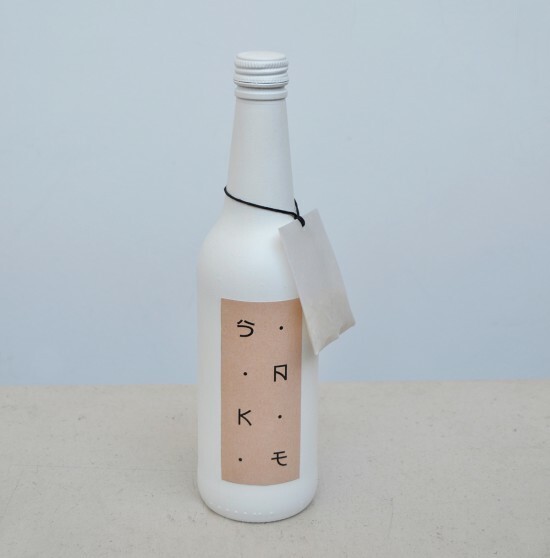 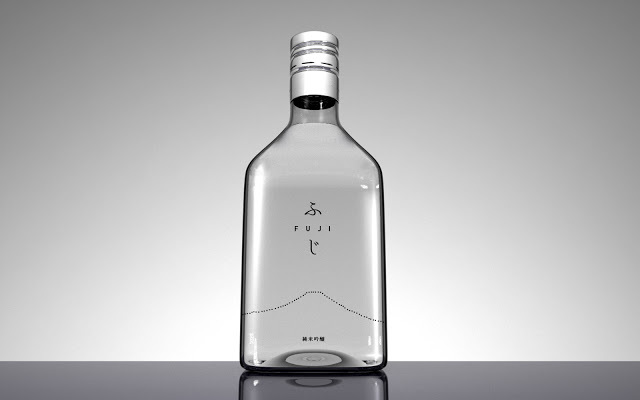 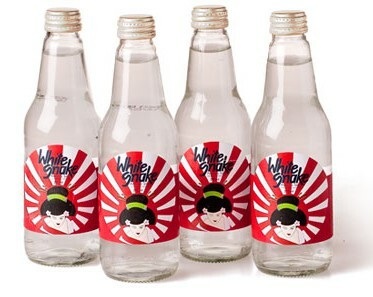 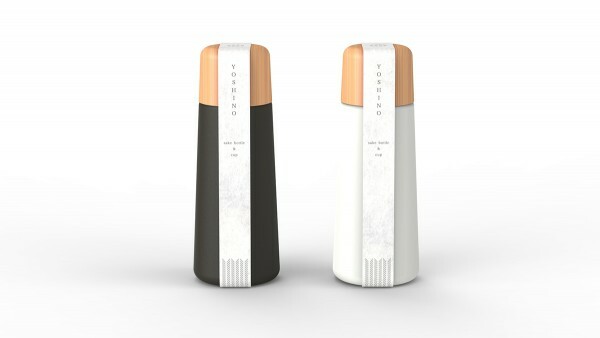 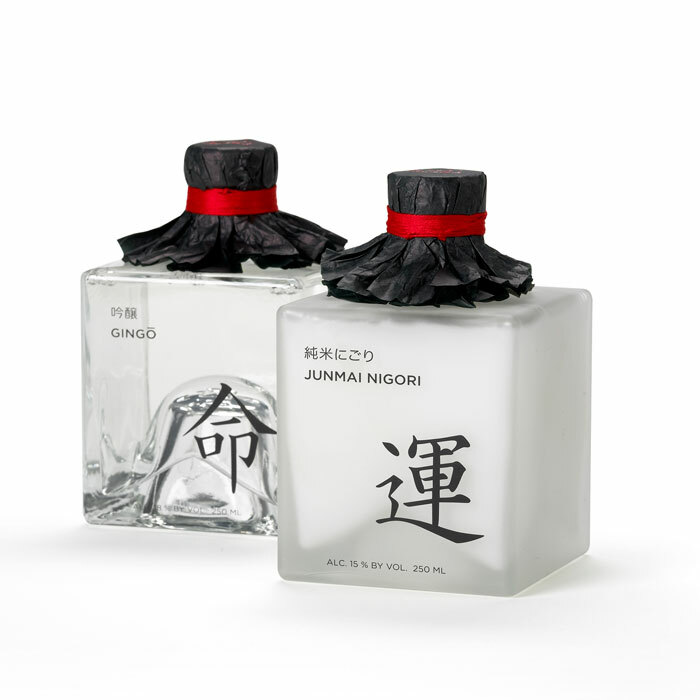 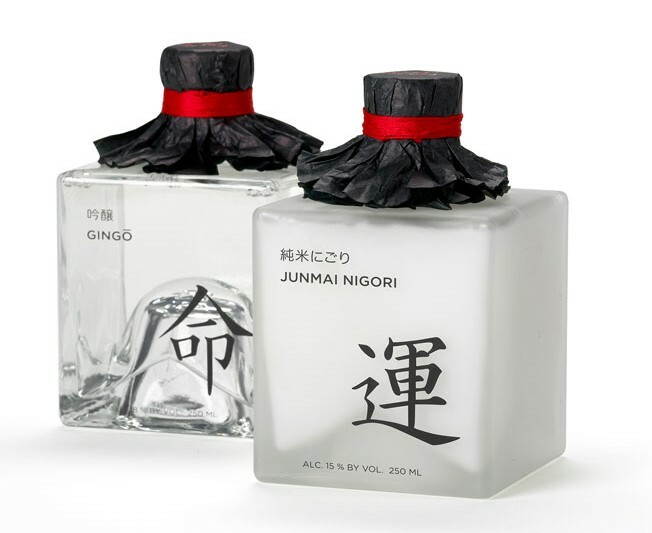 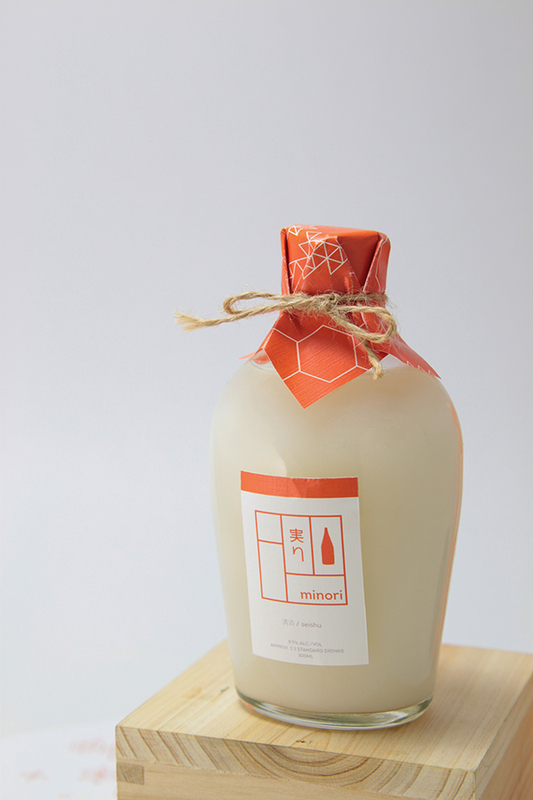 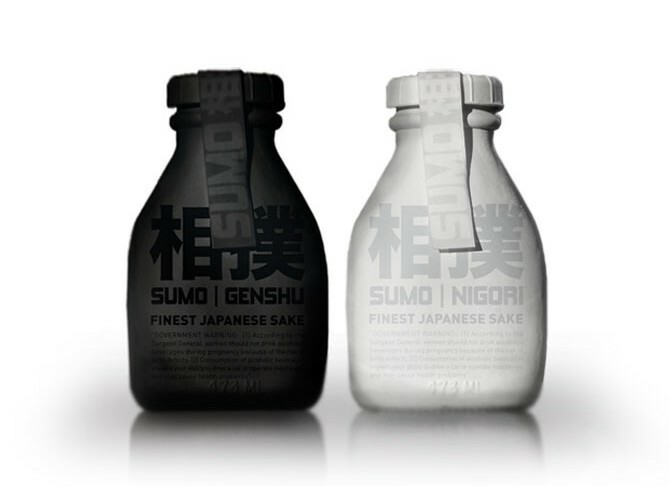 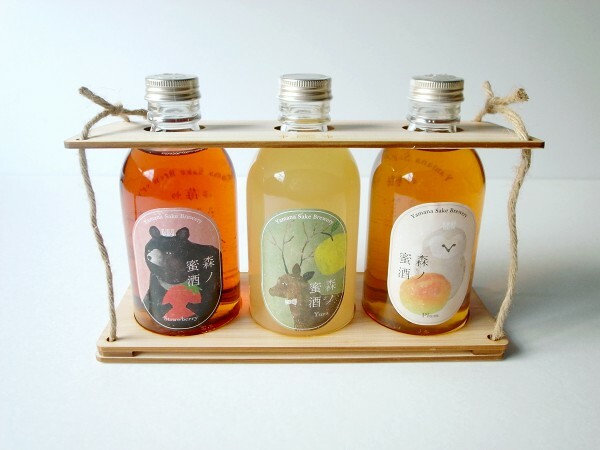 We dig deep in the world of Sake and have got 20 Great examples of Sake Packaging Design for you, check it out. 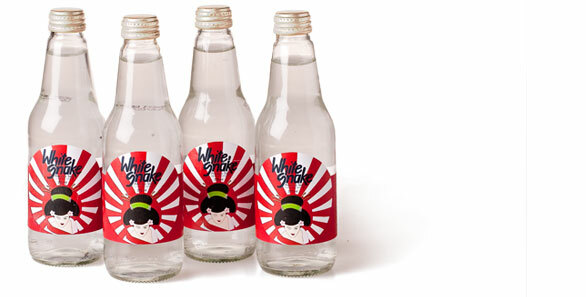 You know we love great packaging and we have shown off some great examples before when it comes to Japanese and Asian designs. 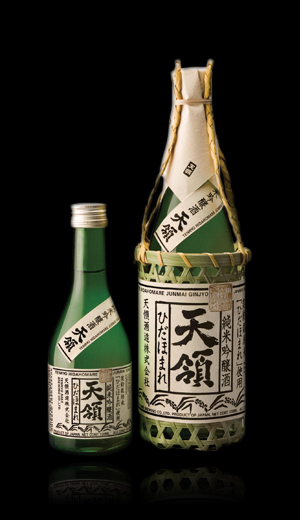 But in this list we are only focusing on Sake or Saké as it is often spelled. 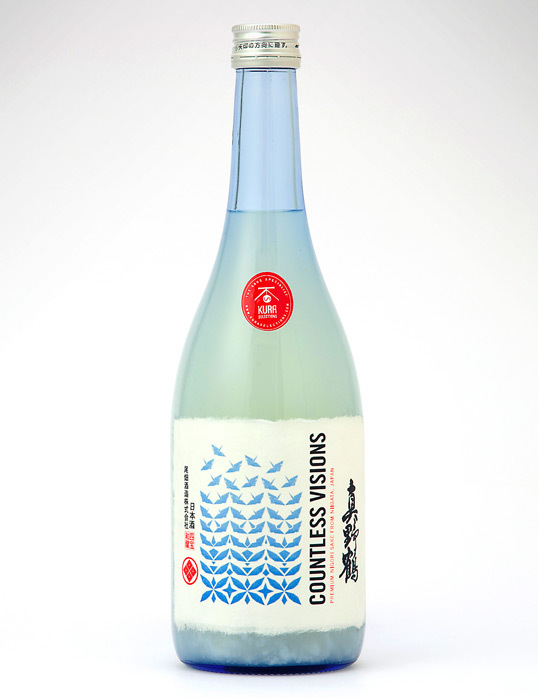 Now before we dig in let’s try to explain what Sake really is, and it’s not that simple. 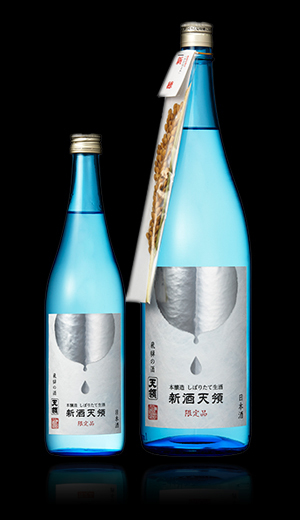 First Sake is usually called Japanese rice wine in the western world. 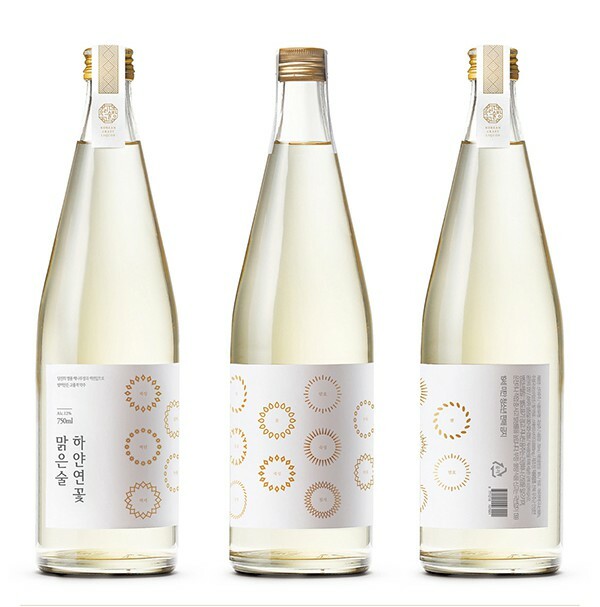 But it’s really not, the process is made using a brewing process which has more things in common with beer than with wine which is fermented using the natural sugars in the grapes. 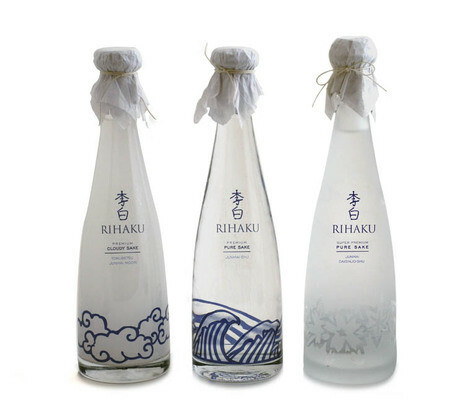 All of this has nothing to do with the great packaging that Sake usually comes in so let’s start out with that now shall we?